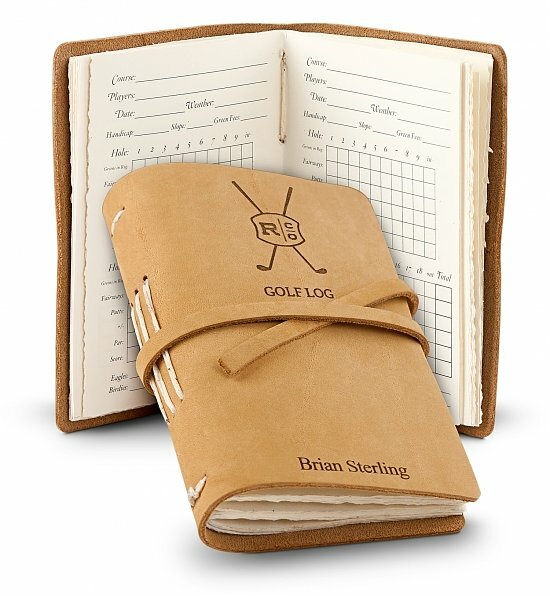 We have gathered together 15 of our favorite golf gifts. 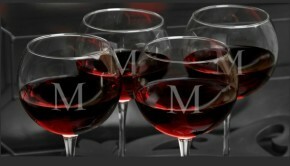 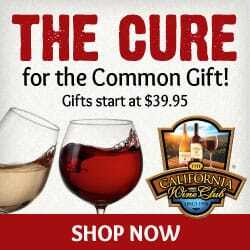 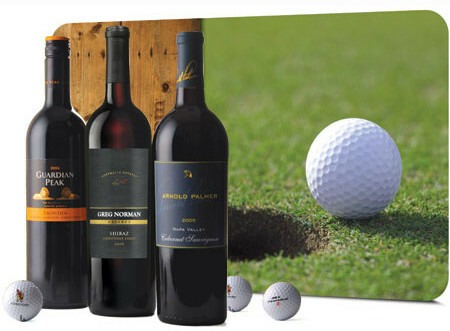 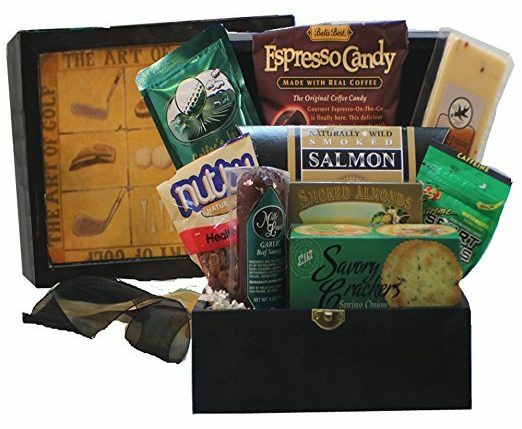 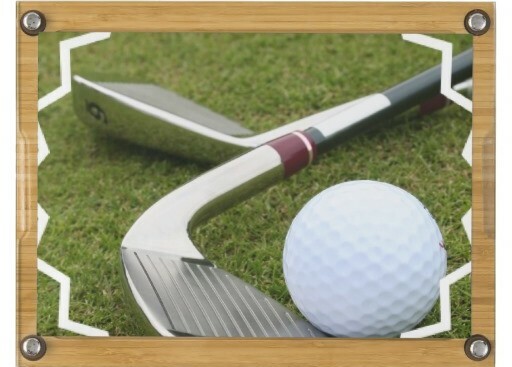 This list of the Top 15 Golf Gifts is organized from least expensive to most expensive and range from welcome doormats (perfect the employee retiring and moving to a golf course community) to a set of 3 wines produced by golfing legends to customized golf theme cheeseboards to playful golf gift baskets. 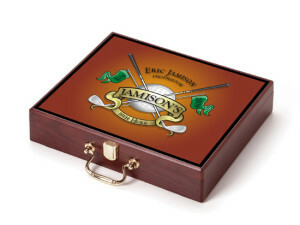 All the gifts have been hand selected to reflect high quality products with lovely presentation designed to impress and delight your golfing customers, colleagues, and business associates. 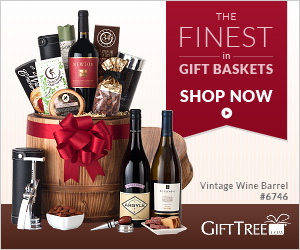 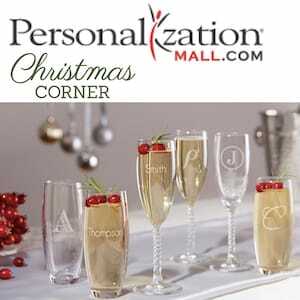 These are only a few of the many gifts available. 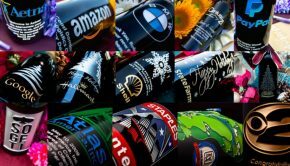 If you don’t find something you like, feel free to email us and we are sure we can help you find the perfect something for your special client! 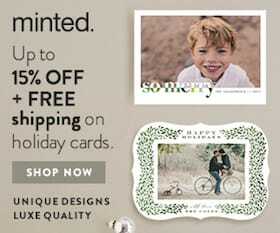 Please Note: Prices do not reflect shipping or tax. 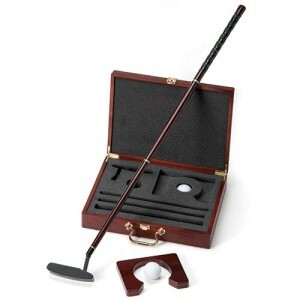 The shipping and tax costs will vary depending on the recipient’s location and the merchant’s shipping policies. 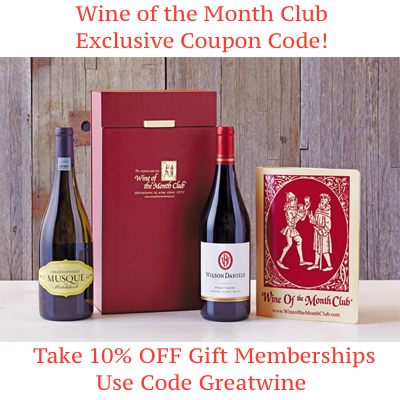 Also, be sure to check the sidebar for updated discounts & deals offered by our featured merchants! 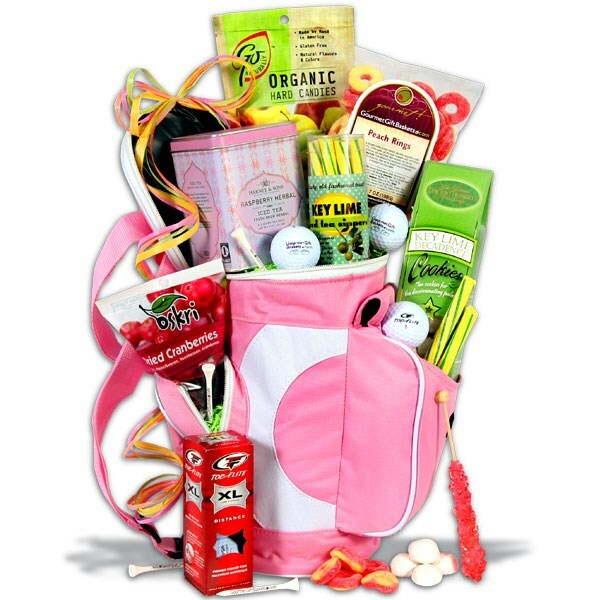 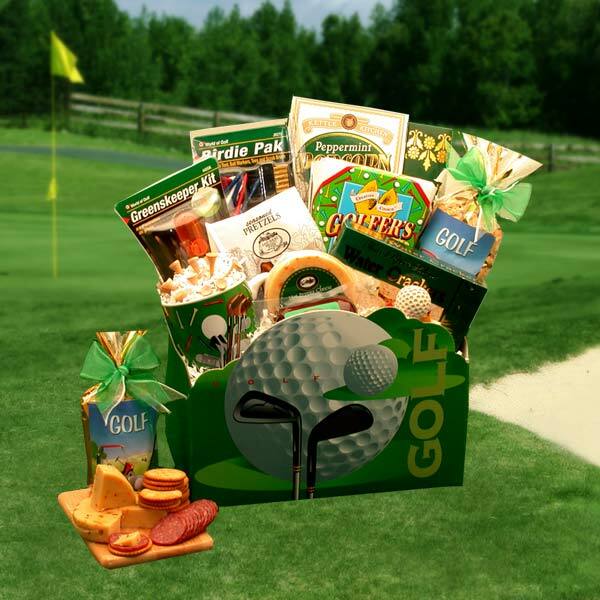 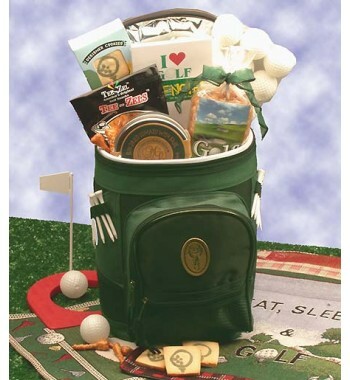 Ordering any of these Golf Gifts is simple – just click on the picture or the product description link. 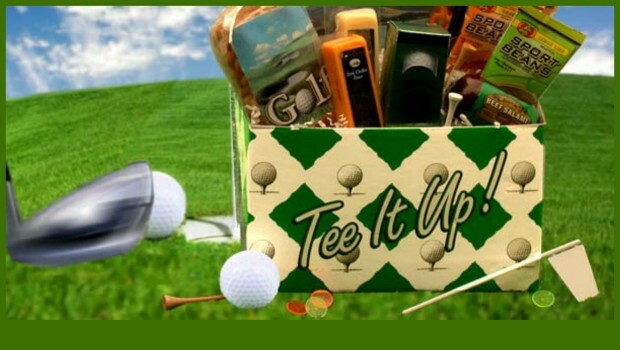 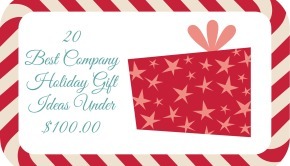 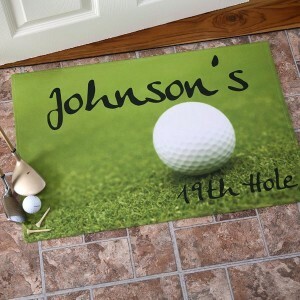 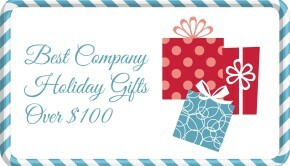 Summary: Looking for the perfect golf gifts for business colleagues, customers or associates? 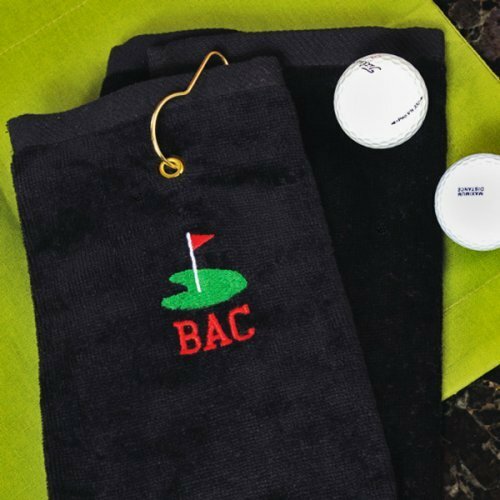 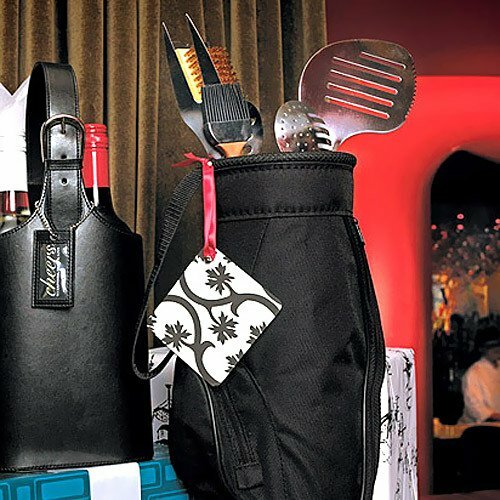 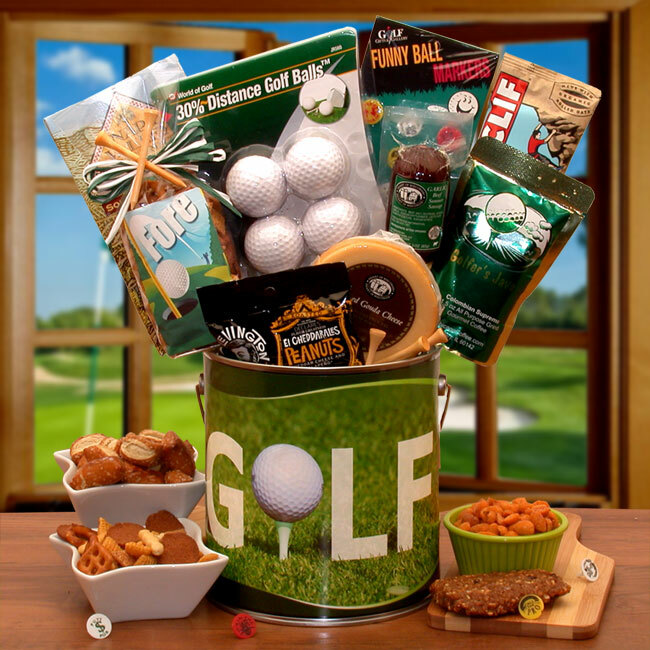 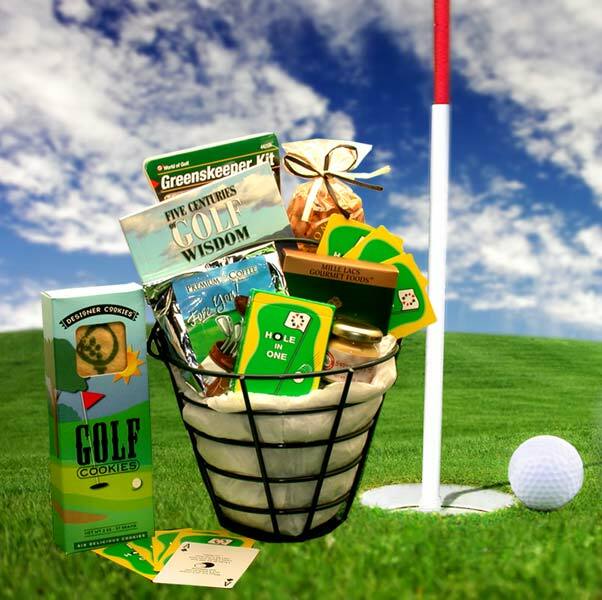 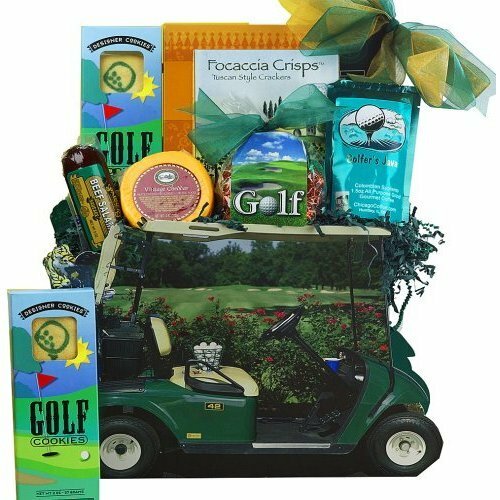 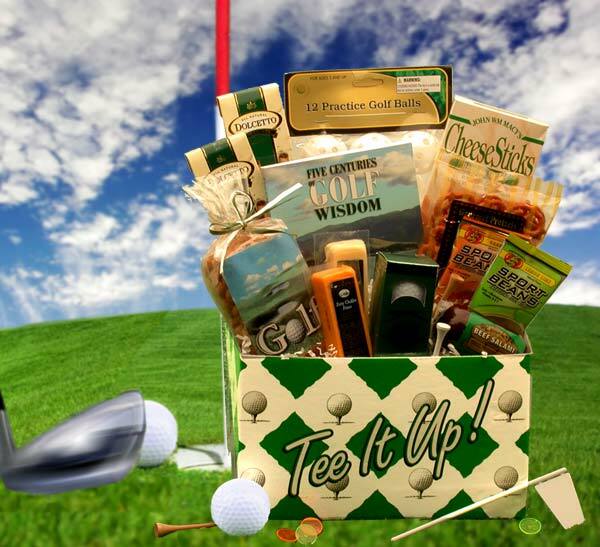 Here are 15 of our favorite golfer gifts ranging from golf theme new home retirement presents to gifts from the wineries of golfing legends to fabulous golf theme gift baskets. 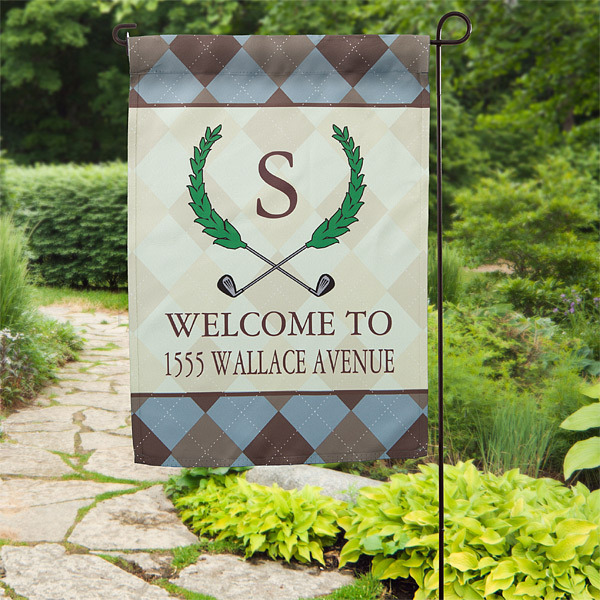 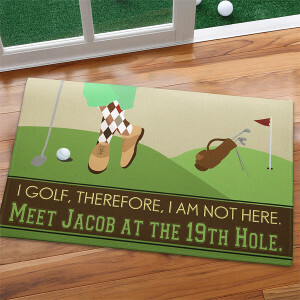 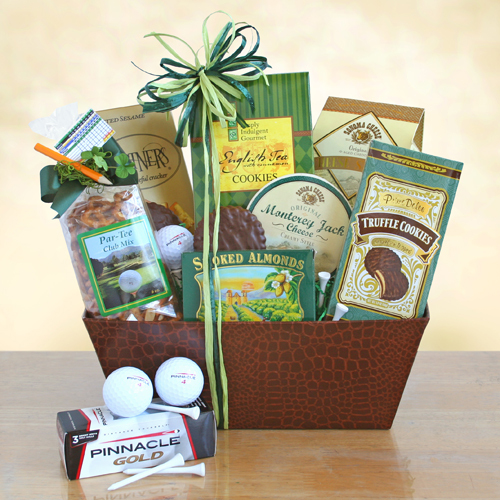 We have found a lovely gift of appreciation for every golf lover!